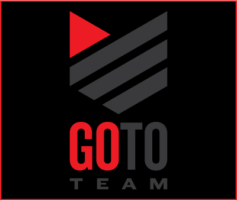 Go To Team offers camera operators throughout the 48-contiguous states. Sign up below to find out where our teams are located each week and who is available to shoot. Be sure to fill out the appropriate boxes to let us know which types of availability information you will need. Thank you for making us your go-to team to #MakeCoolTV!